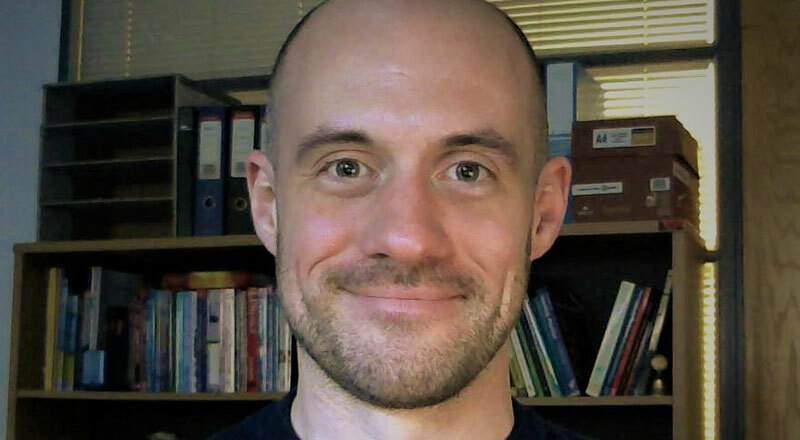 Paul, who is a Lecturer in Medical Imaging in the University’s School of Health & Social Care, will be among speakers at the three-day International Society of Forensic Radiology & Imaging (ISFRI) conference, taking place in Berlin from May 16 to 18. His presentation at the conference will look at how Cardiac Calcium Scoring was introduced into a post-mortem imaging service. Paul said: 'I was invited to speak as I am a committee member (Education and Communications Officer) for the International Association of Forensic Radiographers (IAFR). CT Cardiac Calcium Scoring is performed in the living to establish the risk of an acute cardiac event and the possible need for intervention, such as cardiac stenting. He added: 'We decided to introduce this in the post-mortem setting to give pathologists a more quantitative estimate that an individual had died as a result of a cardiac event. Paul previously worked as a full-time Post-Mortem CT Radiographer at the Bradford Public and Forensic Mortuary for iGene London Ltd, a company who provide post-mortem imaging at a number of facilities throughout the UK. Paul completed an undergraduate degree in Diagnostic Radiography at Teesside University as a mature student. During his studies he was awarded the Professor Oglesby Award for academic achievement and the Pat Conlon Memorial Award for the best overall student on the BSc (Hons) Diagnostic Radiography programme. He progressed to the MSc Forensic Radiography (distance learning) course, completed to PgDip. He started work as a lecturer at Teesside University last year and currently delivers the PgCert/MSc Forensic Radiography course, entirely via distance learning. Paul said: 'Whilst undertaking my undergraduate degree I became aware of the MSc Forensic Radiography programme offered by Teesside University and decided it was something I definitely wanted to do. 'Throughout my undergraduate study and as a mentor when qualified, I took great pleasure in helping other students and realised that in the future I would like to pursue a career in academia.